Children familiar with the classic children’s books by A.A. Milne will adore this beautifully crafted Piglet Pencil from Orange Tree Toys. 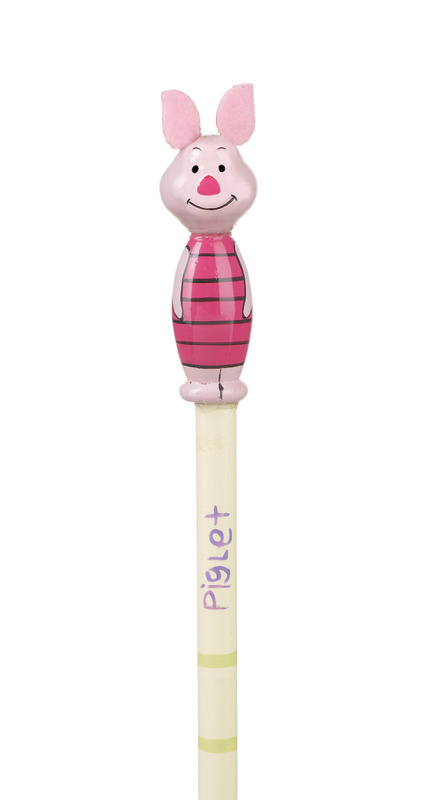 This hand painted wooden pencil is beautifully detailed with Piglet’s friendly face and pink felt ears. A wonderful children’s party bag or stocking filler.